St. Paul Art Crawl, Oct. 12-14! I have new work up at the St. Paul Art Crawl. 255 Kellogg Blvd. E. #306. Friday, 6-10. Saturday, 12-8. Sunday 12-5. 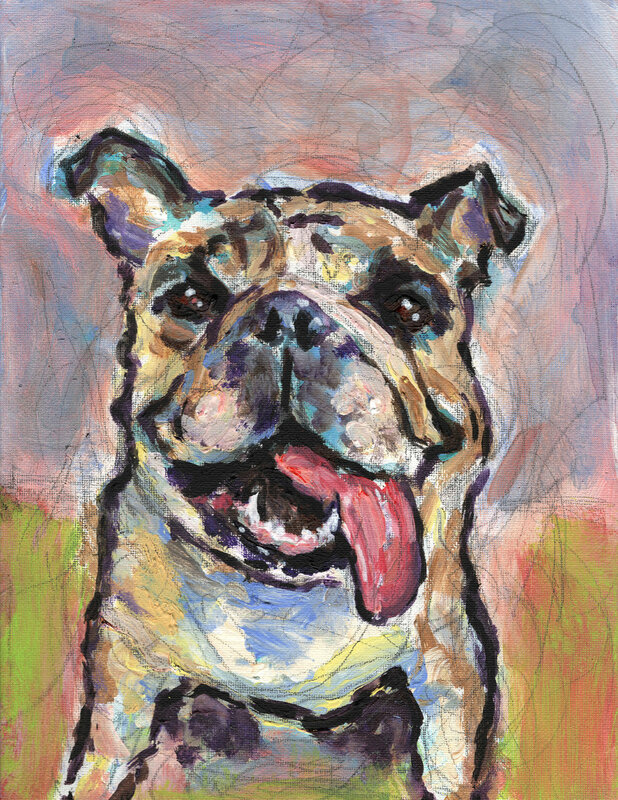 Use the coupon code ‘ARTCRAWL’ for 20% off pet portraits now through Sunday.